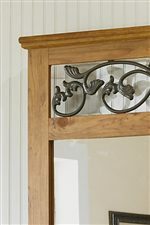 This dresser features antique finish drawer hardware. 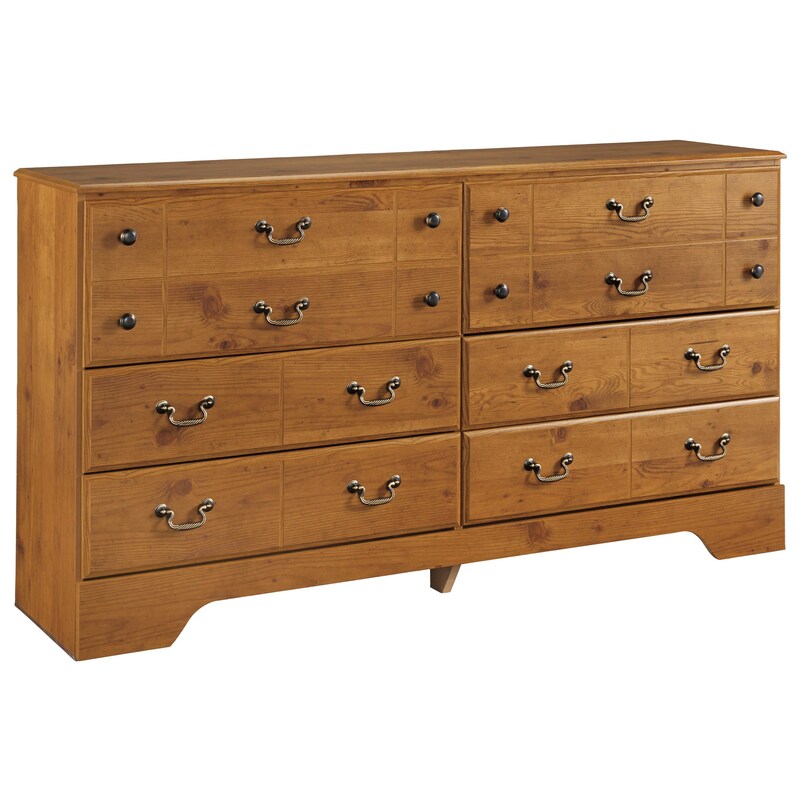 Six drawers offer spacious storage for clothing and more. 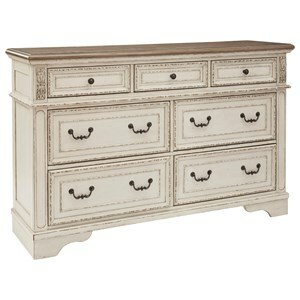 This dresser adds storage with just the right country feel to your master bedroom. 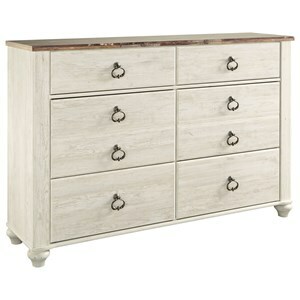 The Bittersweet 6 Drawer Dresser by Signature Design by Ashley at Michael's Furniture Warehouse in the San Fernando & Los Angeles area. Product availability may vary. Contact us for the most current availability on this product. 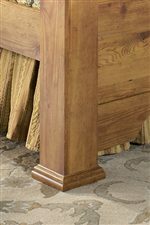 The Bittersweet collection is a great option if you are looking for Cottage furniture in the San Fernando & Los Angeles area. Browse other items in the Bittersweet collection from Michael's Furniture Warehouse in the San Fernando & Los Angeles area.